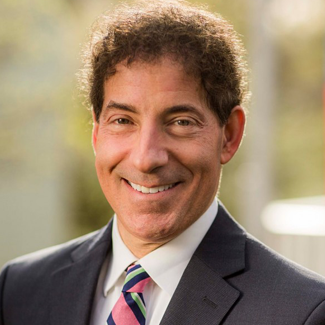 Jamie Raskin (MD-8) has a progressive record as Maryland’s Senate Democratic Whip. 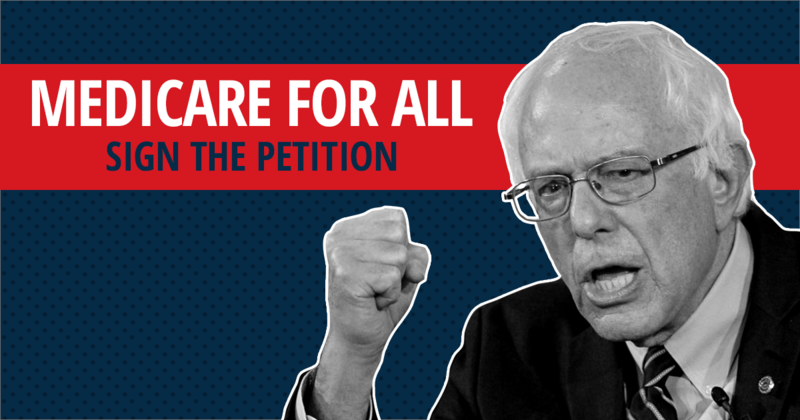 Jamie led the fight in the Maryland Senate for marriage equality, ending the death penalty, passing criminal justice reform, and opposing corporate spending in political campaigns. Jamie’s current opponent is a corporate executive. Donate $3 to help Jamie win.